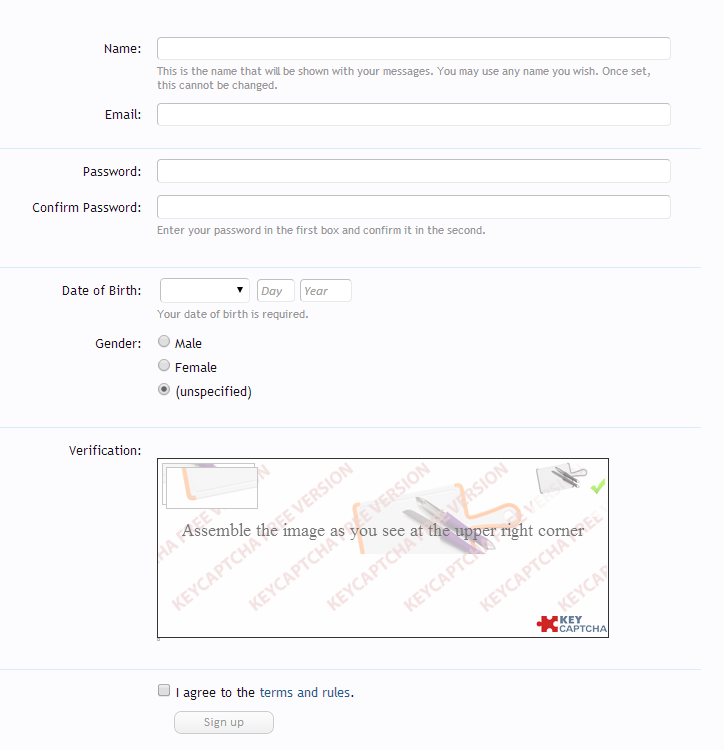 Registering an account so that you can post your question and/or interact with our community is really easy. At this point, a confirmation email will be sent to your account. Click the link in the email and your account will be active.